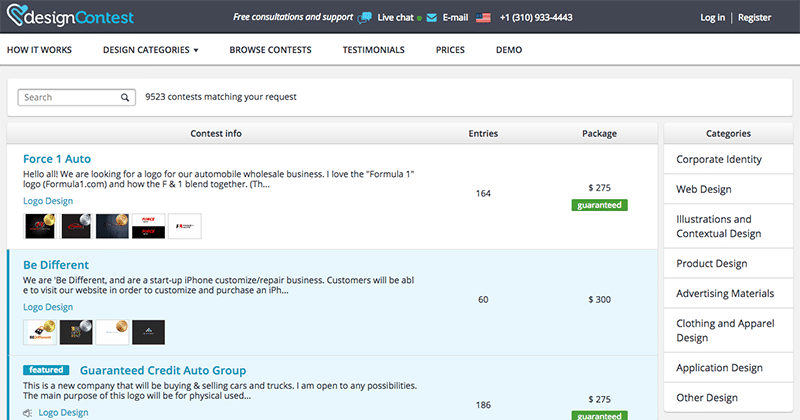 Design contests are a good way for freelancers to earn money. 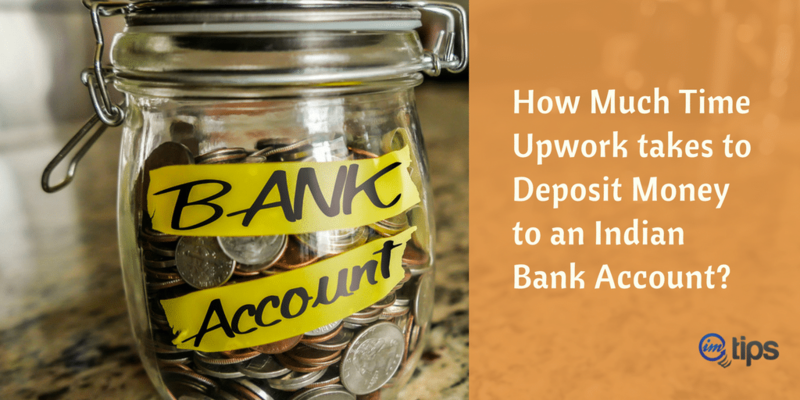 It is a win-win situation for new freelancers. Though new freelance designers say it is very tough to win a competition. The secret is to participate and the design that doesn’t win you contest gives you the needed exposure to improve as a designer. You know which design has won the contest and analyzing the winning designs helps you become better in designs. Contests with design work really well but it doesn’t work so well with coding. So here is 5 best design contest site to help you get started with designs in 2017. 99designs was formed when I was very active part of SitePoint forum in the 2008ish time. I remember emails from SitePoint about 99designs back then when it first started. As of today, their about page says a new design is uploaded every 1.5 seconds. 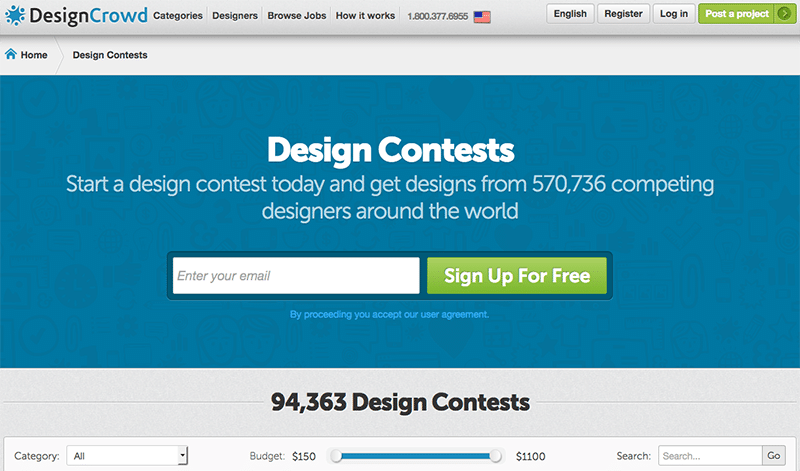 One of the most active design contest site and host every kind of design contests. They have recently released Designer Search that connects designers and customers in an intuitive way. 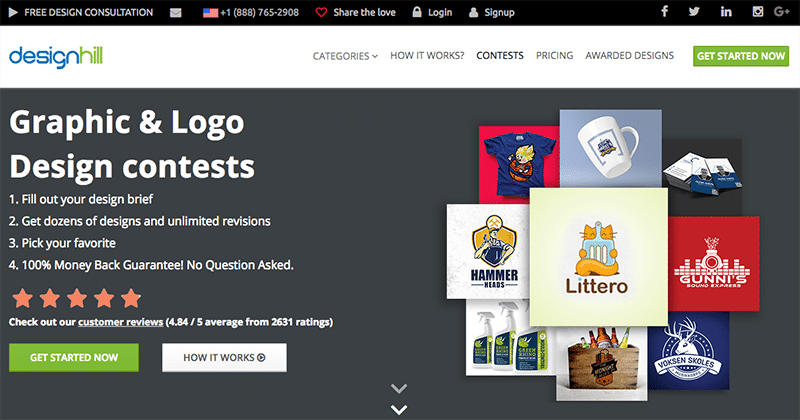 The large marketplace of freelancer helps them cross-promote their design contests. So it attracts a fairly large number of designers making it very attractive for the clients to get a lot of design ideas. They host all kind of design contest including a business card design. You name a kind of design contest and they have them. Fairly new design contest marketplace launched in 2014 by Indian co-founders Rahul Aggarwal and Varun Aggarwal in New Delhi, India that has grown rapidly in the short span of time to as a subsidiary company and office in Delaware, United States. DesignCrowd is an online marketplace where they make sure every designer gets paid and as a designer, if you grow your reputation, customers can browse top designers and hand-pick their favorites. A very old design contest marketplace and as per the site’s description it is delivering design contest since 2003. If you aren’t a designer, don’t worry, you can check out the best freelancing sites of 2019.